When he was in his fifties, the billionaire found himself in a challenging board meeting. Instead of embarrassing him, his teammate spoke to him directly and helped him out. Luckily, Branson recalls that a team member kindly took him outside to ensure that he not only knew the difference between the terms, but that he understood them. “He coloured a piece of paper blue, indicating the ocean, and put a net in the ocean with fish in it. He then explained that the fish in the net was the net profits and the rest of the ocean was our gross turnover,” Branson writes. 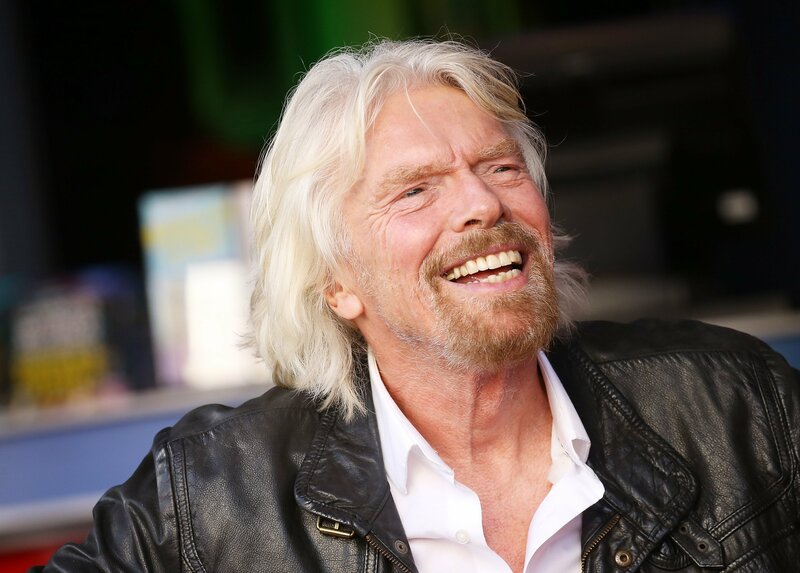 The moment Branson describes is a lesson on human kindness: how small gestures — like taking the time out to explain a concept with compassionate directness — can not only save a person from shame, but can give them tools and knowledge that could influence the trajectory of their careers. Branson also reflects on the benefits of knowing his learning style, writing, “Once I had some context that I was interested in, I could wrap my head around the concept easily enough. This goes for most things — find what you’re interested in and concentrate on that.” His observation aligns with well-documented research on education, which says student learning is improved when the teacher connects the content to the students’ own lives, or to something they’re interested in. In this way, Branson’s anecdote reinforces the idea that we are all students at heart — even the billionaires.